Getting acquainted with the abundant hiking trails in the Prescott National Forest is a wonderful way to discover a more intimate side of our beautiful town. Most of the hikes that will be listed here are of easy to moderate difficulty, so it is not necessary to be an experienced hiker to enjoy them. However, it is always wise to keep a few things in mind when you’re planning your hike. Be sure to wear a sturdy pair of hiking shoes, make sure to carry plenty of drinking water, protect yourself from intense sunshine by using sunglasses and sunscreen, make sure to use designated trails, follow Leave No Trace guidelines and most importantly, have fun! One of the best parts of living in Prescott, AZ is the easy access to outdoor adventures. 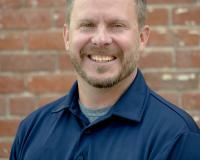 Many Prescottonians enjoy rock climbing, mountain biking, backpacking, camping or just getting out for a quick hike. Best of all, these activities can be done with ease, since getting to most Prescott area trails is just a quick trip from downtown Prescott. 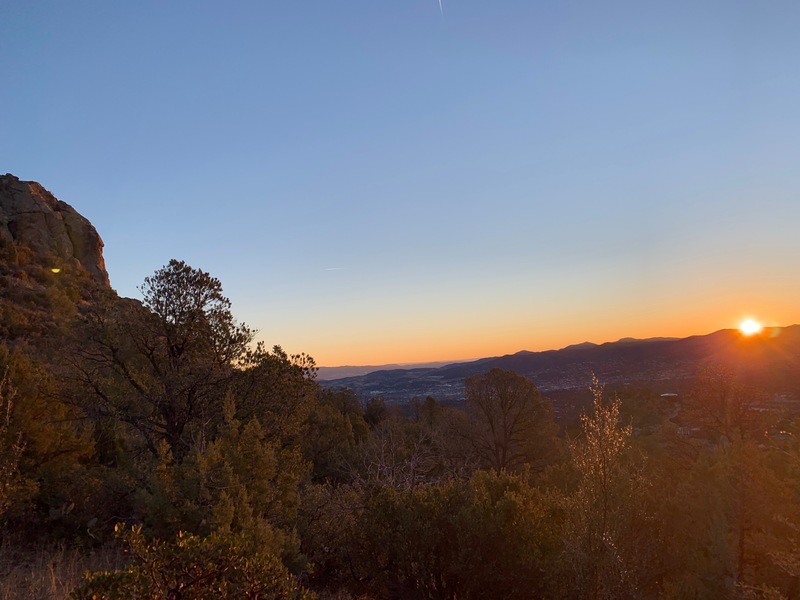 Learn about 10 of the best easy hikes in the Prescott National Forest and in the City of Prescott that will get your heart rate up, give you some beautiful views, but won’t lead to exhaustion. Before venturing off on lesser known trails, Trail #33 is a must. A pre-qual, if you will. 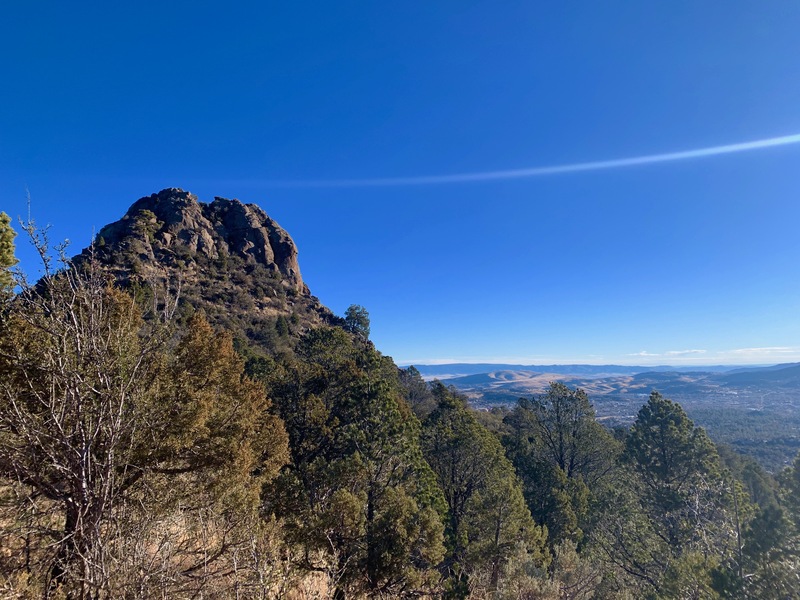 This 1.3 mile loop will get your heart pumping as you hike the steep, eastern, paved side for an up-close view of Thumb Butte. Alternatively, start on the western side, which is unpaved, for an easier stroll- though coming down the paved portion is still a steep decline. The trail is littered with resting benches where you can sit and catch your breath. Be sure to take some time at the bench overlooking the town of Prescott, and the Hassayampa subdivision. Also enjoy the bench on the paved portion toward the top that has views of Granite Mountain and the Granite Dells. To access trail #33, take Gurley St., past the courthouse square. Follow Gurley St. until it becomes Thumb Butte Road. Take Thumb Butte Road all the way to up about 2 miles past the houses, and into the Prescott National Forest. Trailhead parking is $5, except on Wednesday's when it's free. Park in the front rows as you enter and Trail #33 is just across Thumb Butte Road & up the steps and/or paved ramp.